I’m in the midst of reading Rudyard Kipling’s “Kim” which is fascinating. I’ve decided to read more fiction and I think it was a good choice for me to start with. It’s a fascinating tale of an old wise man and his makeshift disciple. Its raining outside & I’ve been playing acoustic guitar – learned a couple new tricks and worked on a new composition. Listening to Late Night Alumni makes the rain seem all the heavier. I think I’ll make some hot tea and read for a while. 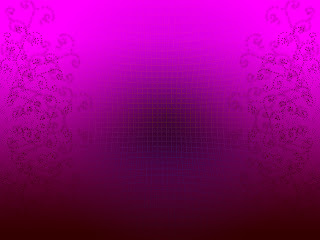 and this is an image I made in photoshop the other night. Its my desktop background currently.